Not many of us are lucky enough to experience all this incredible world has to offer. While much of the population sits indoors on the latest technology, beautiful landscapes blanket the Earths surface, only to be seen by the luckiest of us. Just as the human body is a truly amazing creation, this Earth is a truly amazing planet. 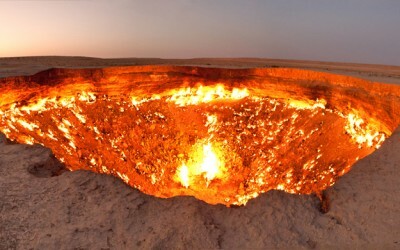 Below are just 5 absolutely beautiful locations here on planet Earth. These surreal landscapes are sure to blow your mind. Be sure to come back to NaturalSociety to see part 2 and 3 of this article. More amazing photos to come! 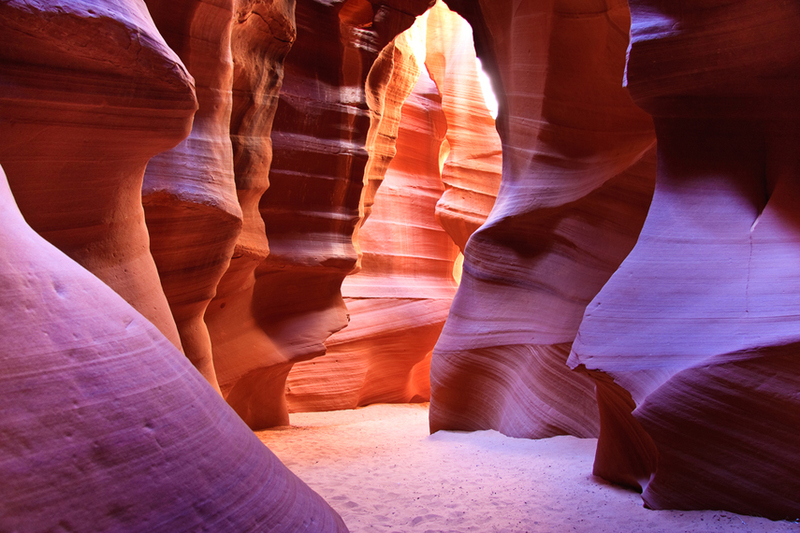 (Above) Antelope Canyon is the most photographed slot canyon in the American Southwest. It is located on Navajo land near Page, Arizona. (Above) A terrace is a piece of sloped plane that has been cut into a series of successively receding flat surfaces or platforms. 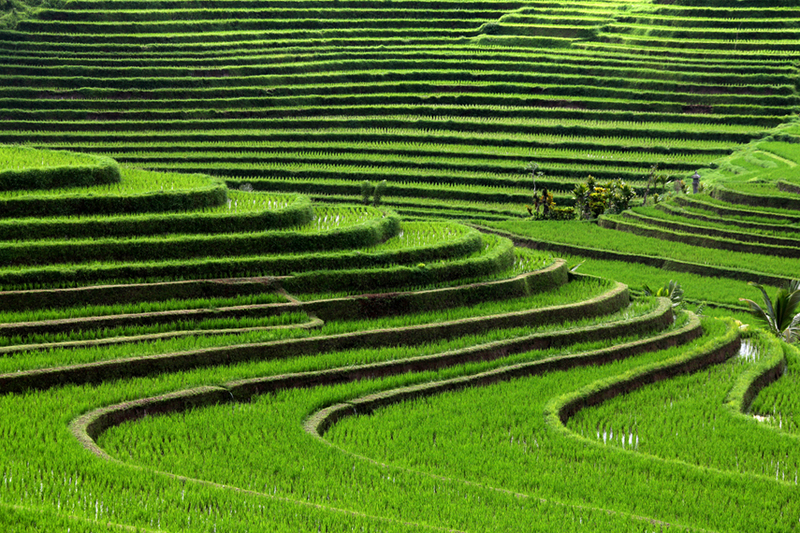 These are terrace rice fields in Bali, Indonesia. 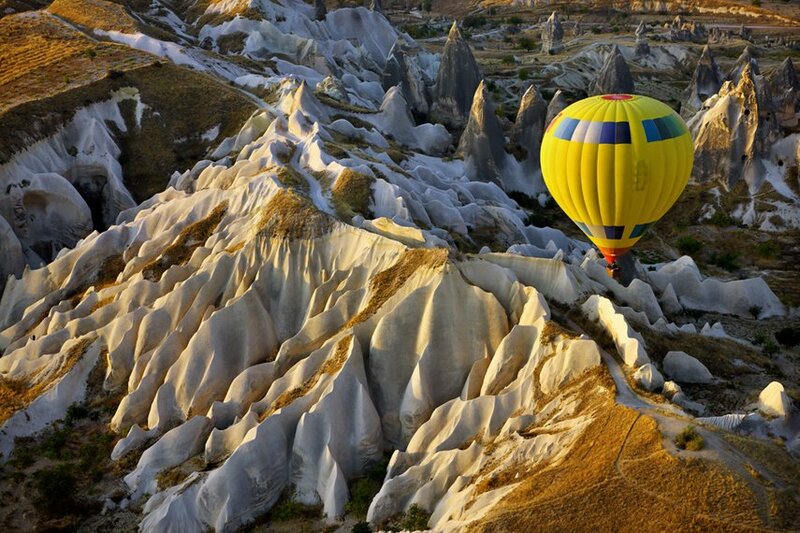 Hot air balloon flight over Cappadocia, a historical region in Central Anatolia, largely in Nevşehir Province, Turkey. (Above) Derweze is a village and area rich in natural gas. 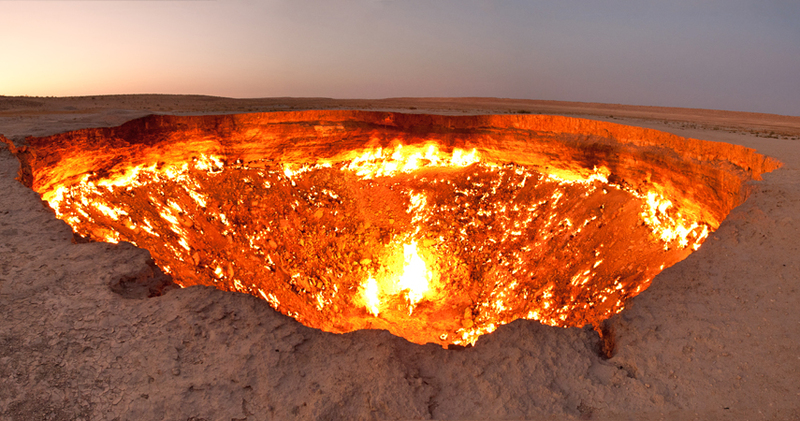 While drilling in 1971, Soviet geologists tapped into a cavern filled with natural gas. The ground beneath the drilling rig collapsed, leaving a large hole with a diameter of 70 metres (230 ft). Giant’s Causeway. 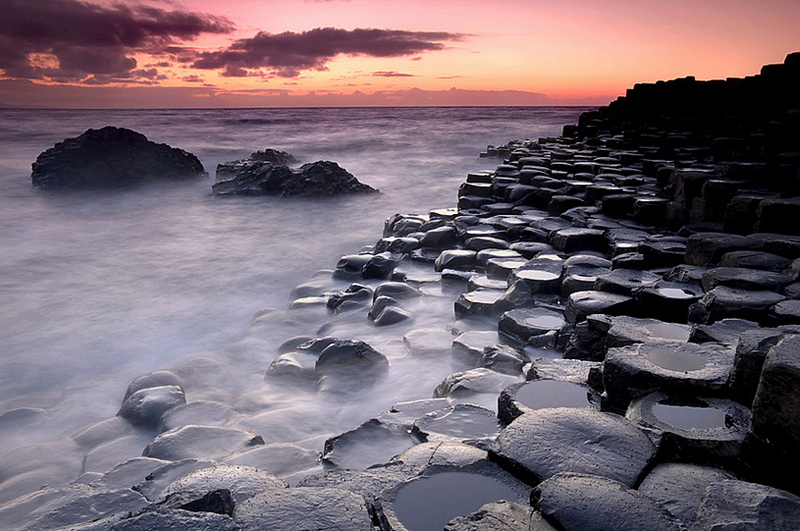 An area of about 40,000 interlocking basalt columns, Giant’s Causeway is the result of an ancient volcanic eruption. It is located in County Antrim on the northeast coast of Northern Ireland. So darvarsa creator and area rich in natural gases geologist tapped in to a caven while drilling with a rig and it collapsed causing this creator. Forgive me if Im been stupid which is very possible but is this not very similar to the fraking going on everywhere and could quite possibly happen where and whenever is happening .